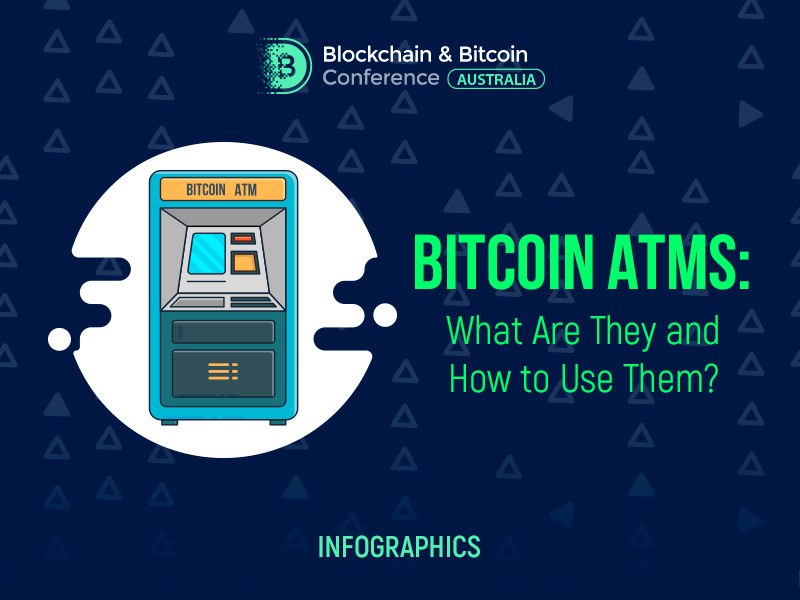 Bitcoin ATMs: What Are They and How to Use Them? 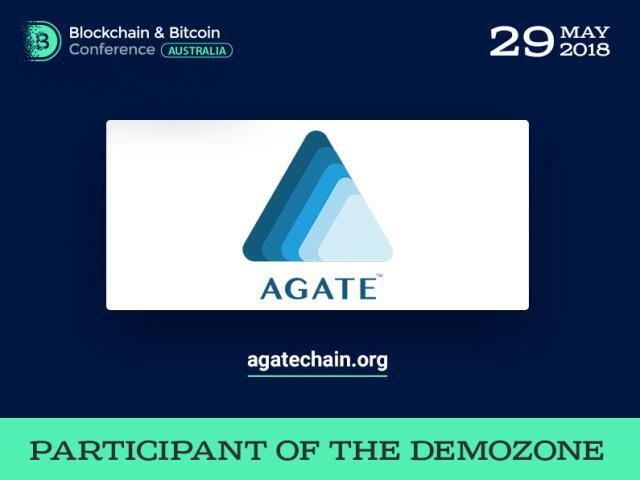 Today cryptocurrencies are becoming more and more popular. Buying and investing in Bitcoins attracts a lot of people all over the world. There are various ways to buy Bitcoins but not everybody enjoys the online process. Some investors want to use cash and exchange it for digital coins. Here the question how to do it appears. The answer is simple: Bitcoin ATMs. 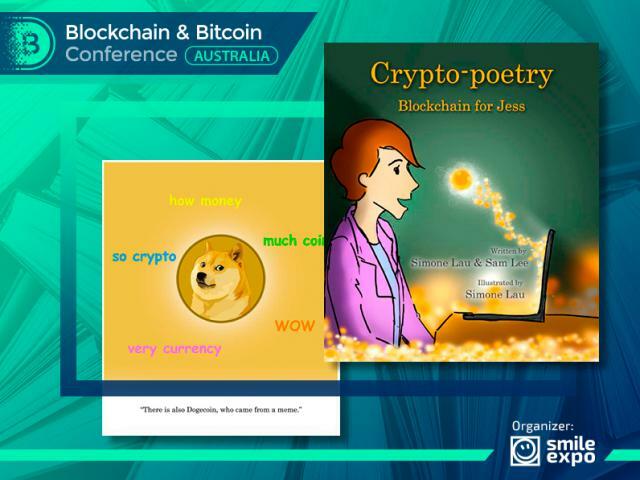 All Visitors Will Get Illustrated Book: Let’s Educate Kids About Blockchain! 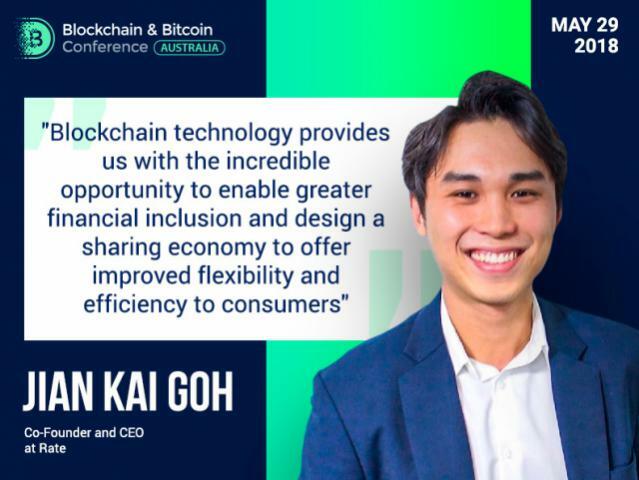 Blockchain & Bitcoin Conference Australia. 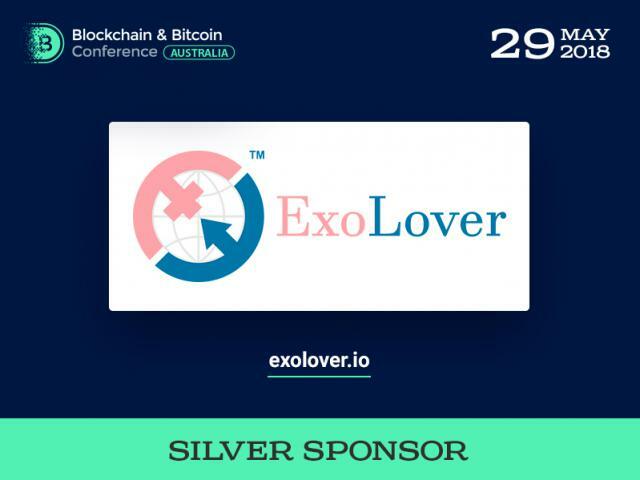 We're sure that blockchain will become as commonplace as the Internet and smartphones.